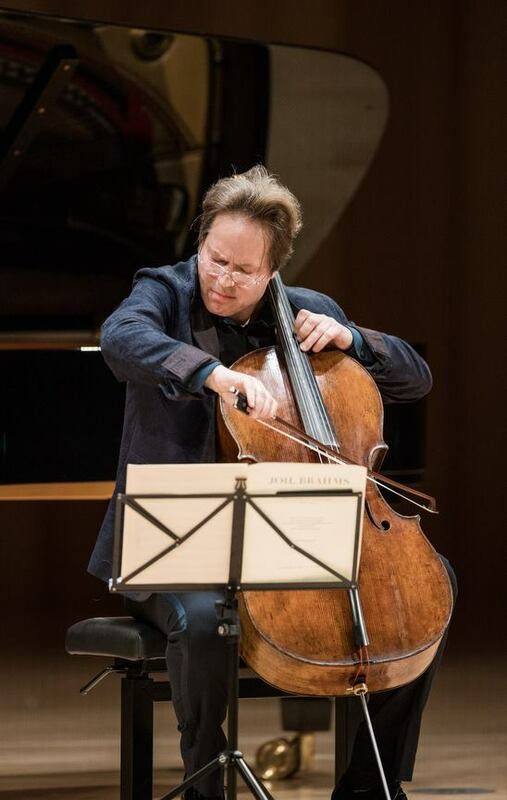 Jan Vogler, ‘cellist, was joined by violinist Gil Shaham, and pianist Martin Stadtfeld for a chamber music recital at the Kulturpalast in Dresden on Wednesday. The recital was presented as part of the Dresdener Musikfestspiel and featured Brahms’ Sonata for Cello and Piano, Dvorak Sonata for Violin and Piano and Dvroak’s Piano Trio No. 3. The performance comes ahead of this summer’s Festival where he will be featured as soloist with conductor Valery Gergiev and the Orchestra of the Mariinsky Theaters in a performance of Shostakovich’s Second ‘Cello Concerto.